I am trying to request a sandbox token for IOTA development, where can I request a token to start using the sandbox environment? Hi @Winston, can I please get the token for the testnet/sandbox? Thanks. Hi @Winston, can I please also get the token for the sandbox? Any idea, when the sandbox will be working again? Hello @Winston! 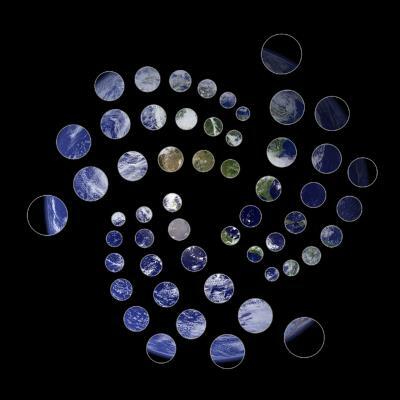 I'm a blockchain developer and I wish to start exploring IOTA. Can I get a token to start exploring the sandbox?